Luckstar-melody is a young talented and motivational gospel singer who has perform in deferent church and organisation. 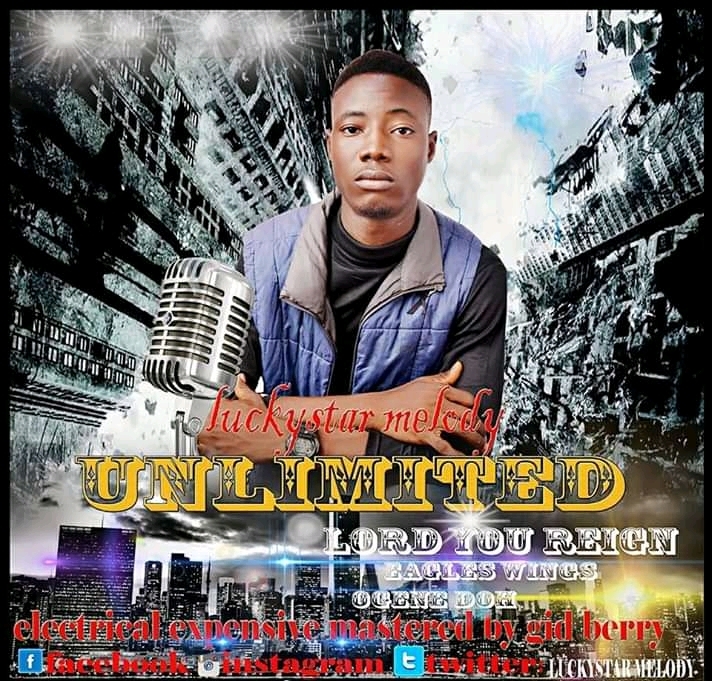 Unlimited is the first album released by luckstar-melody with the aim of bringing more hit songs that will bring souls near toGOD. 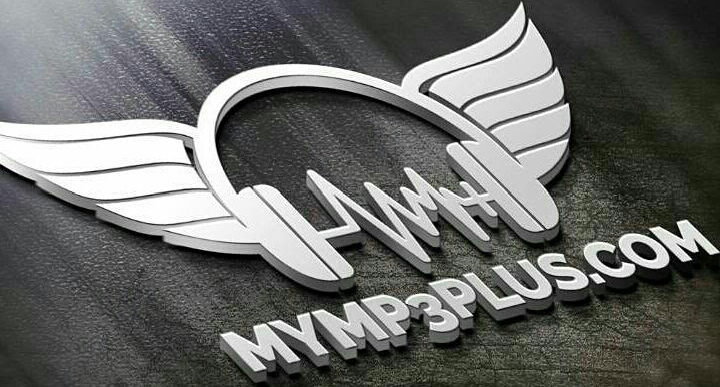 Luckstar-melody is also Known with his high pitch voice and he is also more concerned with warship songs..